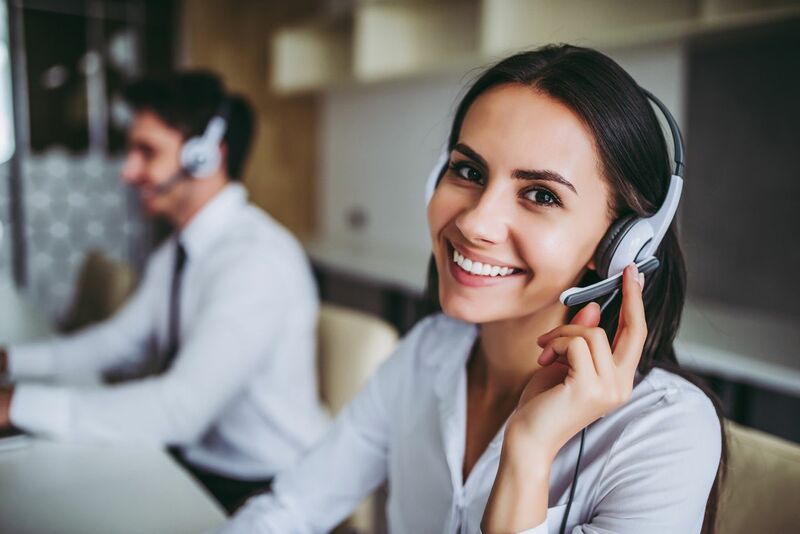 Using a bilingual answering service demonstrates a company’s commitment to communicating with each valued customer/caller. Business owners should consider multiple facts when looking for the right answering service and the fact is that Spanish as a frequently utilized language continues to grow in the United States, here at Messages Plus we can help you force open the door of opportunity to reach and accommodate a new market by providing answering services that cater to the bilingual community. We are 80 percent Bilingual, around the clock 365 days a year, our goal is to help you put your customers/callers first by giving them the option to communicate in a language that is comfortable for them to understand.